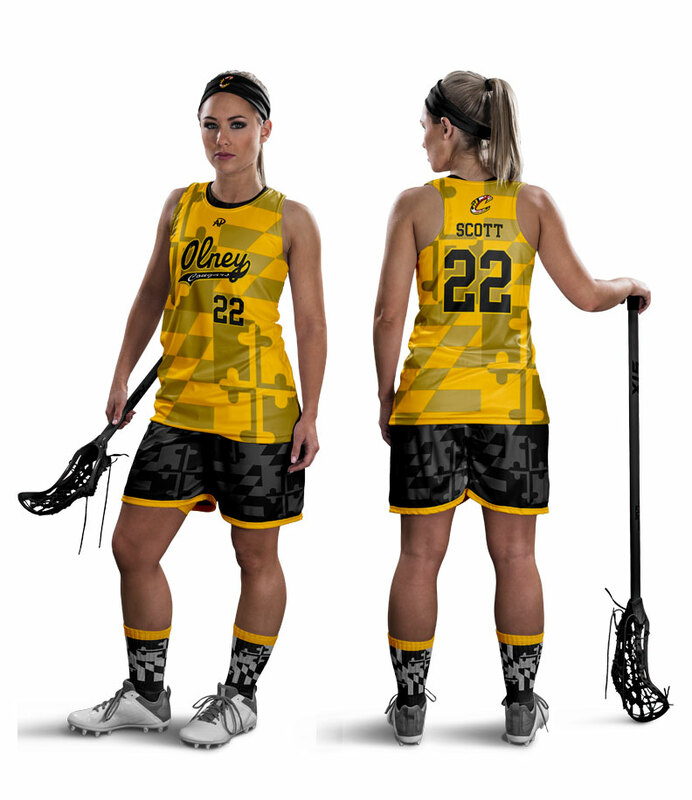 Hello, I am interested in your Custom Uniforms. Thank you for your message. We will reach out to you within 24 hours. We're sorry but there was an error trying to send your message. Although it would be ideal to feature every size chart we have in this section, the detail we put into every specific product per sport requires its own specific size chart for an accurate fit. If not provided on the front end from your Account Manager kindly ask them and they will gladly provide your jersey, pant, helmet, shoulder pad or size chart necessary to ensure an accurate fit. 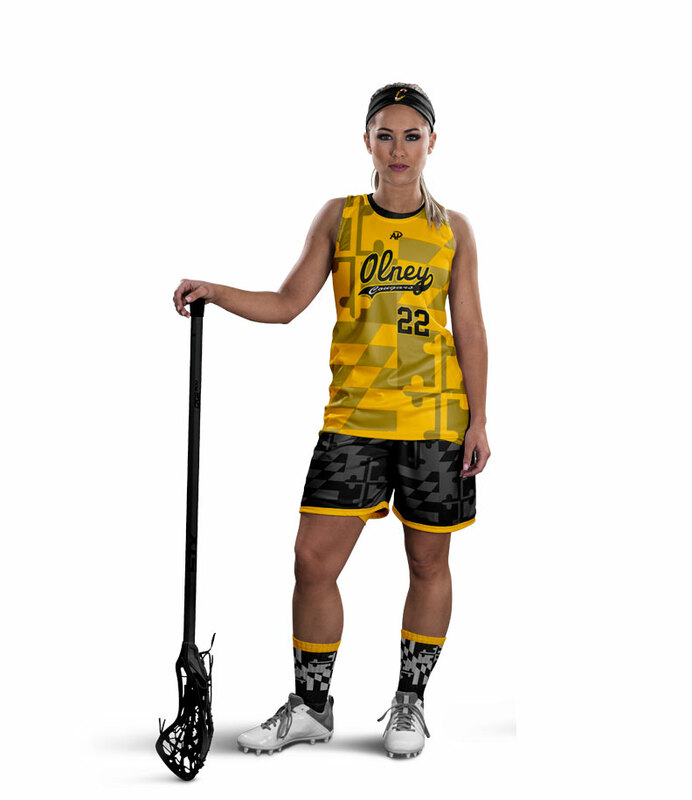 These may be the most important part of the uniform process as they will directly represent your brand on the field. The beauty of All Pro and your imagination is that anything is possible. All Pro Account Managers will work hand in hand getting you the most innovative fonts with the most vibrant colors to ensure that you are already winning before you take the field.